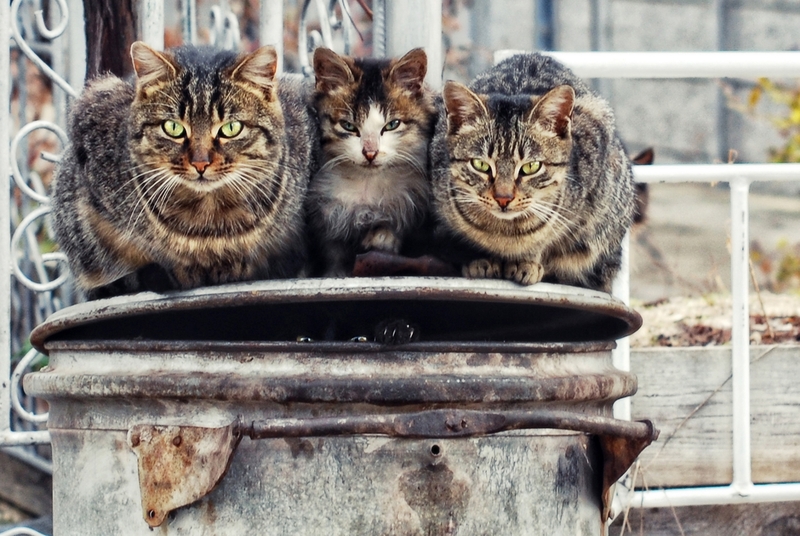 Actually I wanted to photograph the cats on the bin. Only later I saw that there was another cat in trash can. Gyorgyi Brusznyai HI VOTED FOR YOU 1O POINTS PLEASE VOTE BACK . Ognjen Kukobat Voted 10! can you vote for me too? Iconaru Cristian Voted 10 for you! Can you vote for me too?